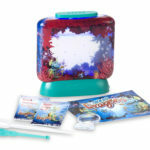 Aqua Dragons Deluxe Kit With Illuminated Tank Award Winning With LED Lights. Simply add water then watch them hatch, feed them and treat them like pets, they even reproduce. These Aqua Dragons are real live aquatic creatures, whose eggs can remain dormant for at least 20 years. 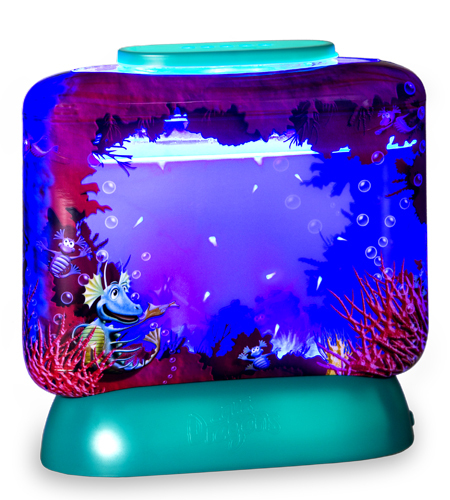 Place those eggs in water in the tank and they will hatch within 2-3 days. 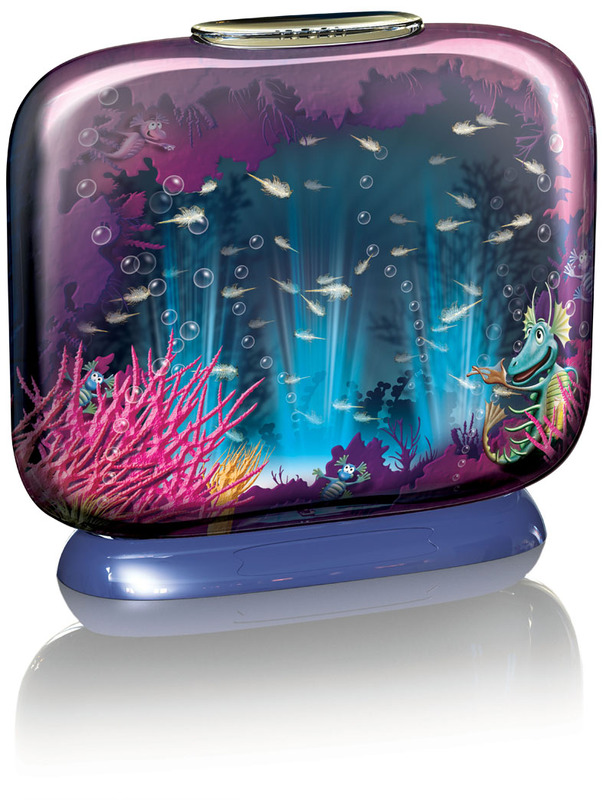 These miniature creatures will grow up to 2cm will swim, play and even reproduce. They are fascinating creatures to watch with long tails and hairy heads. A great gift and household accessory. 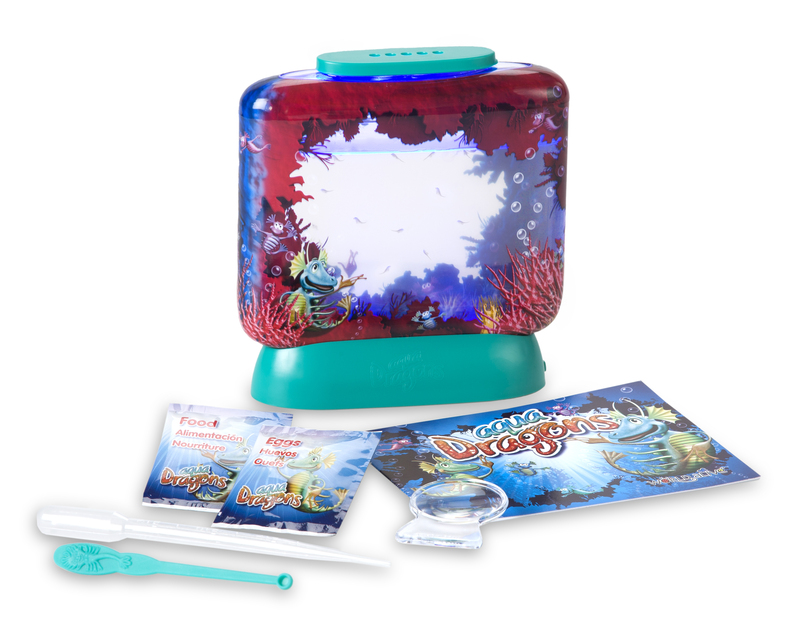 The tank uses 2xAAA batteries, which are included in this kit.